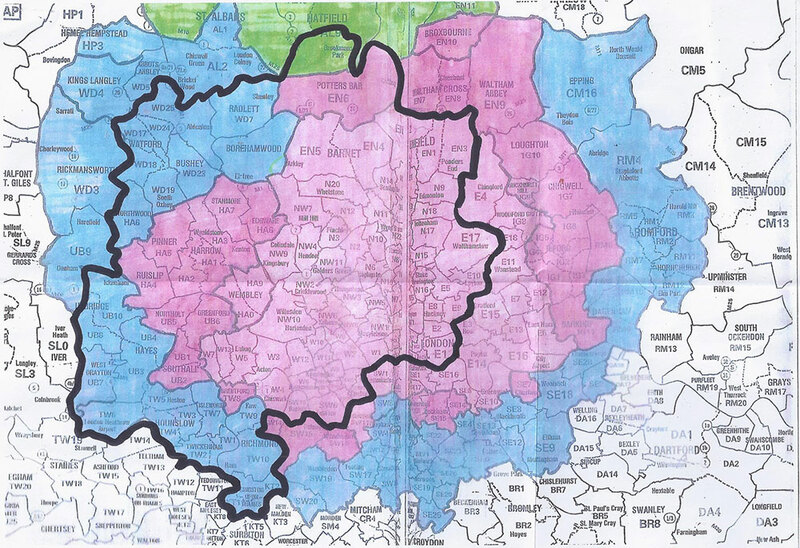 The Able Skip Company delivers exceptional waste collection throughout the capital. We offer a full range of skip sizes, from 4 yard through to 16 yard. Whether you are clearing your garden, fitting a new kitchen or having foundations dug in London we cater for all household disposal needs. If you are looking for a reliable and cost-effective skip hire service in London call us now! 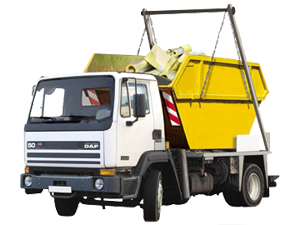 Our cheap skip hire company believe in providing a friendly and reliable service and guarantee that we won't be beaten on price.